Pilsners, to me, are a distinctly summery beer, which is why I was happy to have a Victory Prima Pils on a recent September afternoon. The Prima Pils from Downington, Pa.’s Victory Brewing Co. is brewed in the classic German style. Pilsners are a lager beer – historically stored in caves as a form of cold conditioning – that have a straw-like color and a nice but mild bite of hops with a refreshing finish. 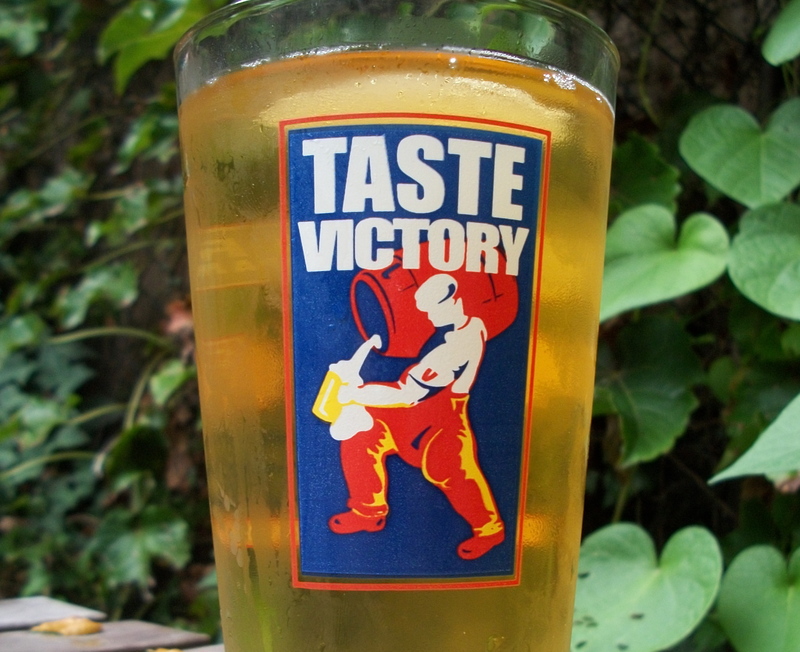 Victory’s pilsner is all that and a little more. This pilsner has a 5.3 percent ABV and is double hopped to give it a sharper bite than most pilsners. The Prima Pils a strong-bodied pilsner that is full of flavor that fully embraces the pilsner style. Pilsners often get a bad rap from craft-brew aficionados due, in part, to the proliferation of American-style pilsners such as Budweiser, Miller, and the like. 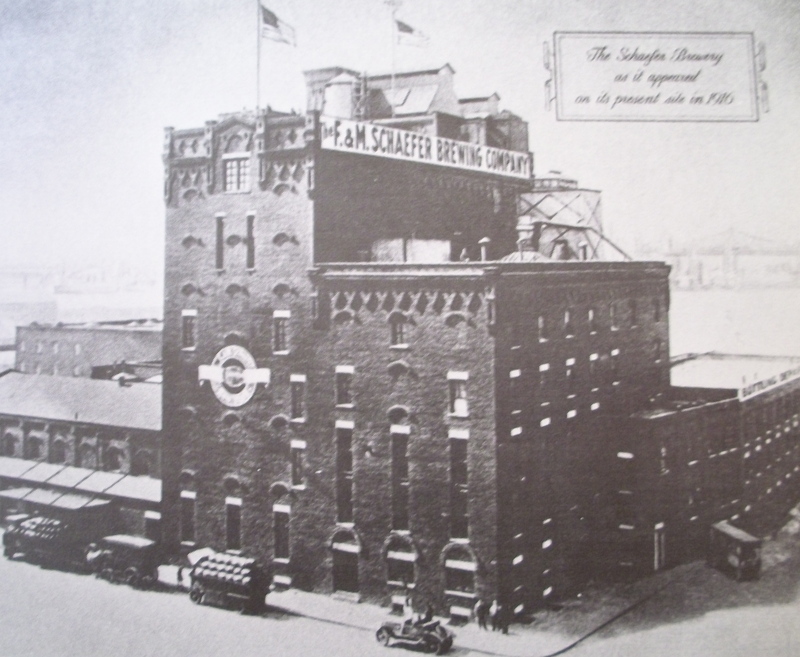 These pilsners formed the backbone of the industrialization of the brewing industry. And as Maureen Ogle notes in her book Ambitious Brew, many local beers of the nineteenth century were made of poor quality and had an inconsistent, sour, or nonexistent flavor. 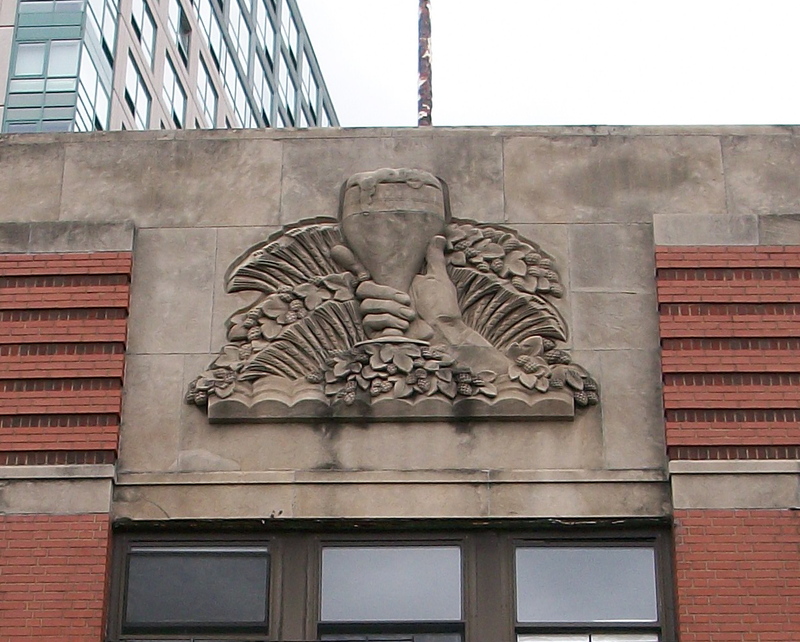 It was Budweiser and its competitors who produced consistent-tasting beers at a high enough volume to break into markets throughout the U.S. These sweeter-tasting beers came to dominate the market and thereby defined what a beer was to many beer drinkers. But German pilsners always remained the same – Pilsner Urquell, Jever, and Spaten to name a few – retained that crisp bitter flavor without the sweetness. They’re mass produced in Germany and imported to U.S., sure, but the style is distinct from a Budweiser, which is a sweet, watery beer that doesn’t offend. I always find it bold of craft brewers to take a shot at a pilsner. The style might not excite many hop enthusiasts. In my mind at least, the first thing I think of when I think about a craft beer is an amber-colored brew with a strong hoppy flavor and a rich, malty taste. While a golden pilsner seems like the antithesis of craft brewing. But it’s all about the ingredients and Victory doesn’t skimp on the Prima Pils. And so with that said, when a craft pilsner works out – it’s a victory.